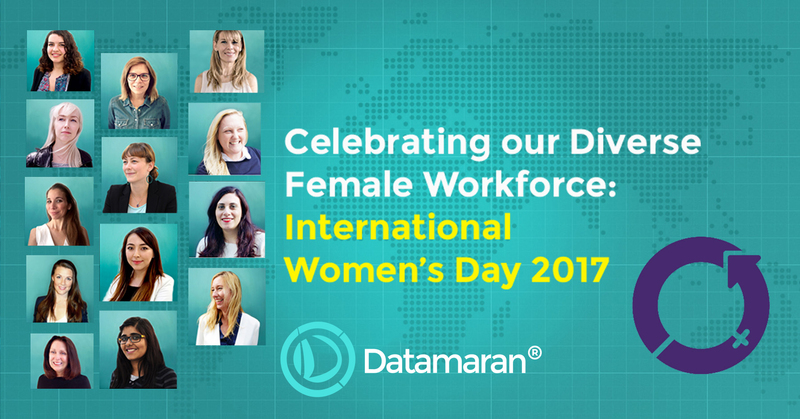 Datamaran is proud to be a fully diverse organisation promoting equal rights, with offices in London, New York, San Francisco, Mumbai, Paris and Valencia. Our team comprises over 17 nationalities. Today we would like to celebrate some of the brilliant women behind our success. 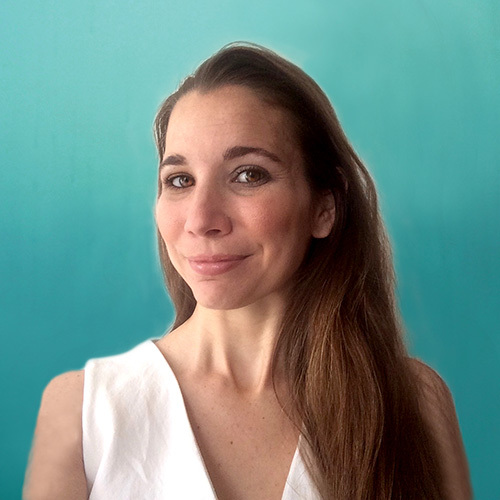 As the CEO and co-founder of Datamaran, Marjella provides a strong vision for the business, gives strategic direction to the team and leads business development. A technical expert with in-depth knowledge of ESG reporting standards and responsible investing. She is a fantastic leader, and an inspirational motivator for the whole team. She created Datamaran as she believes that big data in ESG provides a major business opportunity. Prior to this, Marjella was the head of the New York office of GRI (the Global Reporting Initiative) – the most widely used standard for measuring and managing Environmental, Social and Corporate Governance (ESG) risks. She joined the GRI headquarters in Amsterdam in 2007 where she successfully set up the services department, and at the age of 30, became the youngest female Director for the GRI. With strong female leadership from our CEO, Marjella has taken the organisation from four to thirty staff members in under three years. Over 60% of our senior leadership team are women, meaning our team outshines the recommended 30% of women in senior positions. To her credit in having an open and fair recruitment process, just over 50% of our team are women. We are proud to work alongside a fantastic team of male workers too. Hedda was recently featured on the front page of the Luxemburger Wort as a shining example of a responsible entrepreneur and Business Angel. 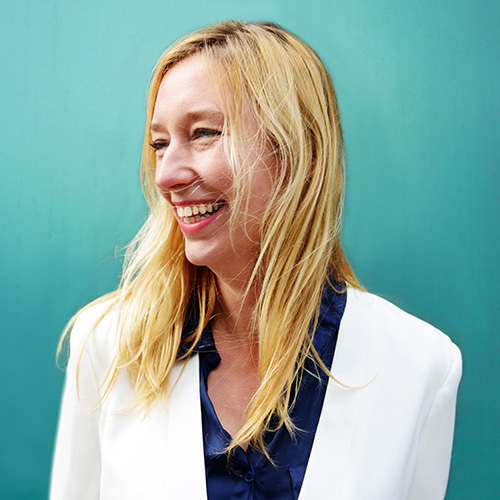 Hedda brings 15 years of experience building and investing in businesses; 10 years of teaching at University level (she is currently the Professor of Entrepreneurship at Sacred Heart University (Luxembourg Campus); and 7 years of Board positions in Funds (early stage and microfinance) and European platforms (EVPA, EBAN, etc). 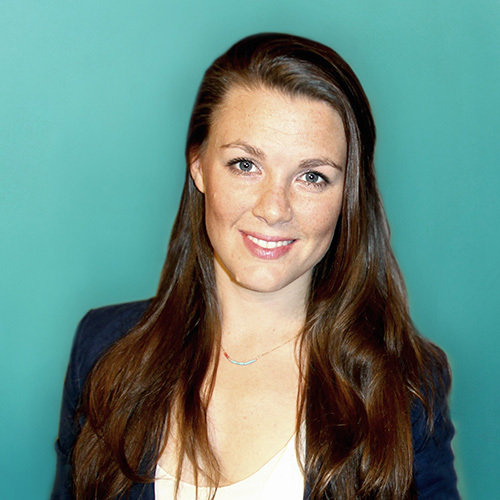 Hedda has a background in professional services and ICT, and primarily in strategy and commercialization roles. She is also an active early-stage investor. As you might expect, Hedda also has an impressive educational background. She has a BA in International Relations (Foreign Policy, Diplomacy and Global Security), an MSc in Political Economics and an MBA. This woman has clear (business) plans to save the world. With experience working at the Global Reporting Initiative alongside our CEO Marjella Alma, Susanne possesses a strong overview of the key issues that we cover at Datamaran. She joined the company as its first hire and, along with our CTO Jerome Basdevant, represented Datamaran as a finalist at TechCrunch Disrupt NYC 2015. Her global experience advancing ESG strategy in business, combined with her research background in emerging markets, underpins her belief and passion for ESG issues. She has worked with various industries and stakeholders (regulators, international organizations, academics, businesses, industry associations, accountants and the media), is a published author and guest lectures at MBA programs. Erin leads the research team at Datamaran on the direction and scope of analysis provided to clients. Erin is a member of UNPRI SDG Advisory Committee. Previously, she was an SRI Analyst for responsible investors for 4 years – analysing companies on their ESG performance and building RI research strategies for institutional investors. Prior to that Erin worked for 5 years in the Oil & Gas, Mining and Construction sectors in Australia and the UK – her graduate role was in the construction and initial operating phase of Australia’s first Oil Hydrogenation plant. She has worked across Mining Services, Construction, Pharmaceuticals and Facilities Services as a Sustainability and HSEQ professional. Maeva leads on customer success at Datamaran, having previously worked in consultancy for sustainability and research across a range of industries at Deloitte (consumer business, natural resources, finance, agriculture, public sector, energy, waste management, tourism and education). This experience has given her a dynamic flexibility in understanding how ESG issues affect different industries. As a Fellow at the ASI Data Science, Angela has an impressive array of educational achievements. She has a BSc in Physics from Royal Holloway, University of London, an MSc in Complexity Sciences for which she received a distinction. Additionally, she holds a PhD in Computational Neuroscience from the University of Bristol. 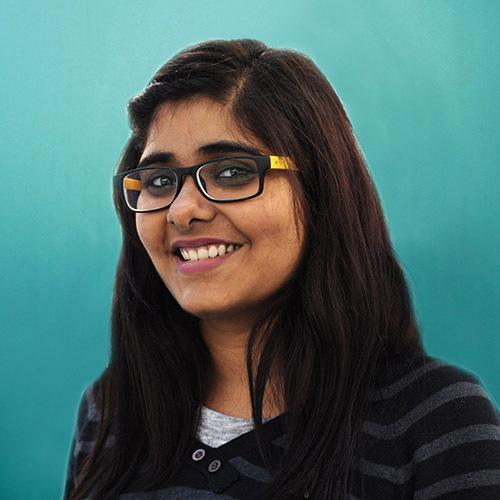 Anuja Yadav is a Data Analyst with 3 years of experience as a business analyst in market research for Tata Consultancy Services in collaboration with Nielsen. She has experience in pricing and promotions for the FMCG industry.